Investment Property Insurance in Hillsborough | Charles D. Talley Jr. Insurance, Inc.
Investment properties require varying degrees of sophistication to own and operate. From commercial office buildings and warehouses to multi-family and single-family residential properties, a well-written insurance policy from a top-rated carrier helps investment properties remain assets rather than turning into a liability. Charles D. Talley Jr. Insurance, Inc. experienced insurance professionals can help you analyze risks and obtain adequate coverage to manage and shift certain risks for reasonable fees. Get insurance coverage that is personally tailored to meet the needs of your investment property portfolio. Have you invested in apartments, condos or homes that you currently lease out to tenants here in Florida? Property investors and landlords should consider purchasing a comprehensive insurance policy to protect their investments. Since 1983, Charles D. Talley Jr. Insurance, Inc. has been helping owners find the best deals on investment property insurance. Using an independant insurance agency provides a great advantage, since our agents can compare quotes from the best providers in the area and get you the best coverage for your property. There is a high degree of risk involved for landlords based on the type of real estate they are leasing out. Call us at (813) 685-9393 to get a personally tailored quote and the information needed to make an informed decision. What’s the Basic Coverage Available for an Investment Property? Just as importantly, you’ll want an insurance policy that provides full liability protection. Want peace of mind when it comes to your investment property? Give us a call today at (813) 685-9393 and we can make sure you’re covered! What’s Included in an Investment Property Insurance Policy in Hillsborough? Liability coverage for any injuries or other accidents that take place on the premises. Insurance coverage against property damage, which includes the main structure, as well as fences, garages, sheds or even swimming pools if applicable. Any tools or other equipment used to maintain the property can usually be included too. One crucial difference between a policy like this and one created for a homeowner is the need to purchase protection for personal belongings such as clothing and jewelry. Your tenants are responsible for protecting their own possessions with a renters insurance policy. Landlords only need to consider the maintenance equipment on the premises. If you are furnishing the apartment or condo that you’re leasing out, then you’ll need to include some level of contents coverage in your investment property insurance policy. Take the time to compare several quotes with one of our experienced insurance professionals. 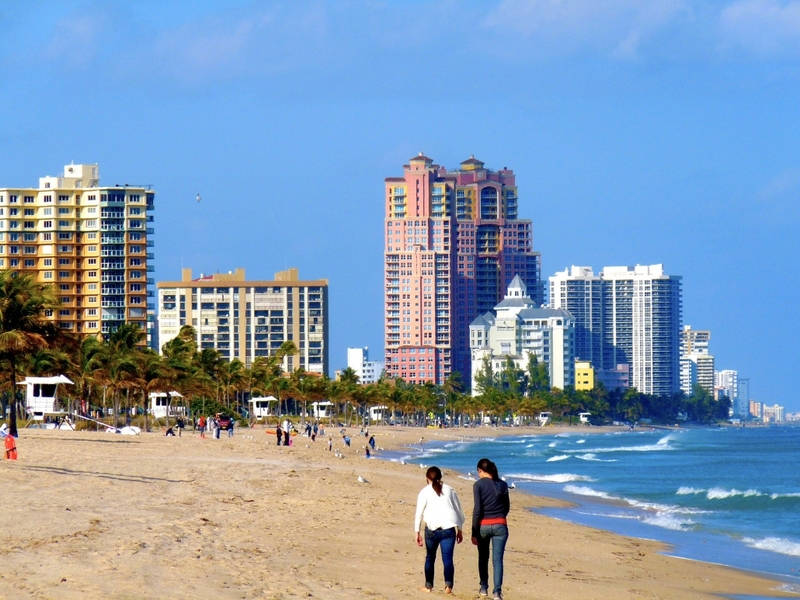 Our agents will review the policies and options available from top-rated carriers in Florida. Don’t forget to ask if there are any property enhancements that could help make your rate more affordable. Simple things like installing fire sprinklers in your units can help you get a significant discount. Consider asking for a higher deductible on your policy. Landlords often opt for a reduced level of coverage to save money up front, but a higher deductible will actually lower your premium and offer a better level of protection. Your agent will also review your bundling options. Certain policies can be bundled, which could help lower your premium. If a property is well-maintained by the landlord, there are less risks to tenants and the premises in general. It’s one of the best things a landowner can do to help save money on their insurance rate. 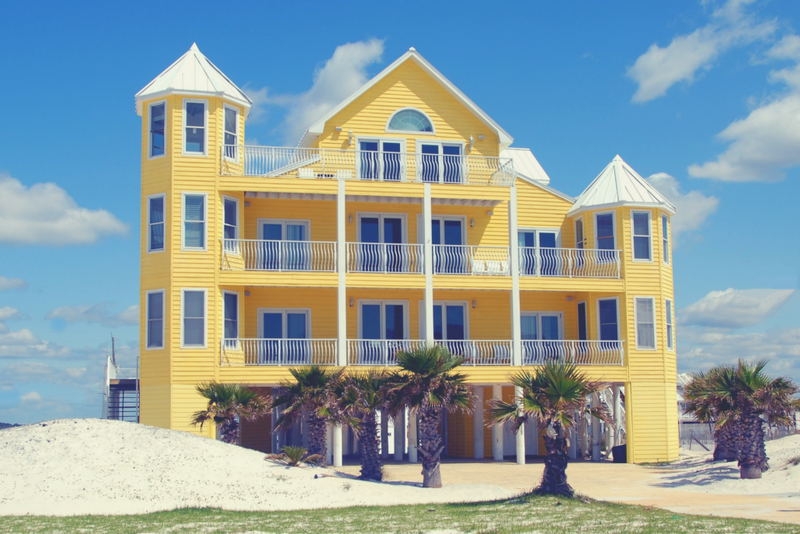 If you want a better quote on investment property insurance in Brandon, the experienced professionals at Charles D. Talley Jr. Insurance can help you analyze risks and obtain adequate coverage for a great price. Give us a call today at (813) 685-9393.